Eddy Merckx is one of those Belgians that does not require an introduction. Eddy takes cycling fans on a unique tour of Brussels and Flanders. The Eddy Merckx Classic starts in Brussels and runs through the Pajottenland in the direction of the Flemish Ardennes. Riders can choose between 83, 113 or 153 kilometers. 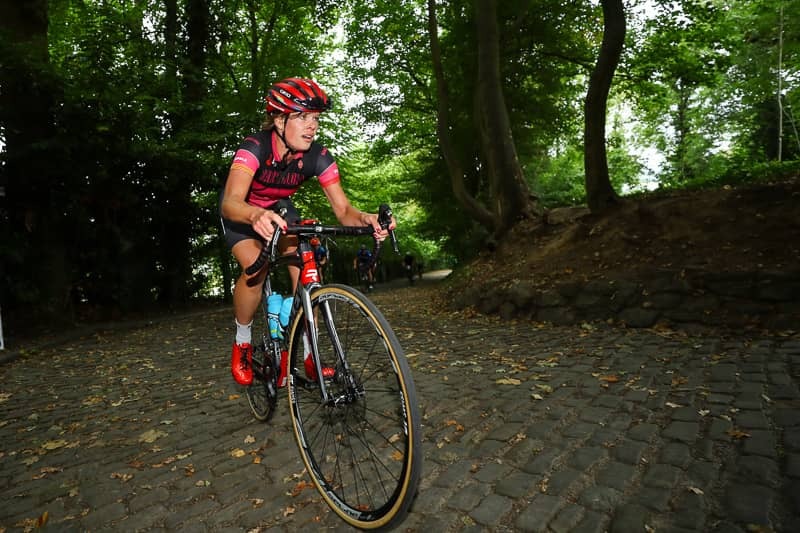 The participants of the longest tour have to conquer the Muur van Geraardsbergen before returning to Brussels.